Think you know marketing? Seth Godin's most recent book makes you question everything you thought you knew. Superstar of the marketing world, Seth has written the quintessential handbook for anyone working within or around the industry. He has decades worth of marketing expertise and has put all this wisdom into his most recent book, This is Marketing. The wider business world has too focused on the bottom line, and Seth is trying to steer attention away from the numbers and more towards the people. Not everyone likes to be sold to and he brings up key ways marketers can sell, buy and engage with the customer. Ultimately, Seth Godin is highlighting how marketing can be a force for good. 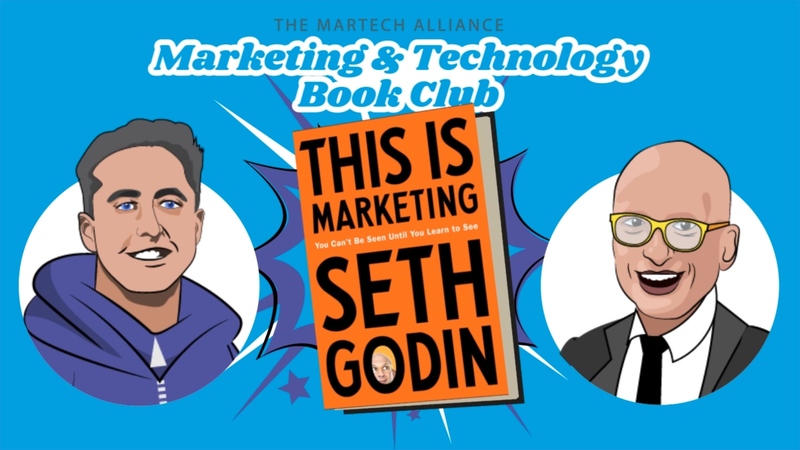 In our most recent episode, Seth Godin talks about his book, his role as a teacher within the marketing space and the debate between logos and brands. If you want a book that details a hands-on marketing strategy, that provides tactics for how to get more Facebook followers- then this is not the book for you. 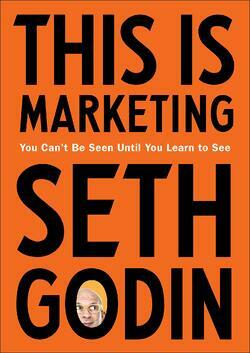 Instead, Seth provides marketers with a long list of thoughts on the marketing world. The core focus of our interview was to answer the question- What is marketing? Seth is very certain that the answer does not lie with social media. He told us (and our listeners) that these platforms not only do not help marketers reach their goals but their metric and the numbers of "followers and "friends" are unrelated to where marketers want to go. Seth is very passionate about education but critical about the institutionalisation of schools, where learning has been replaced with enforced obedience and tests. He perceives these institutions and social media leaders as "collecting dots" whereas he insists value is created through "connecting dots".